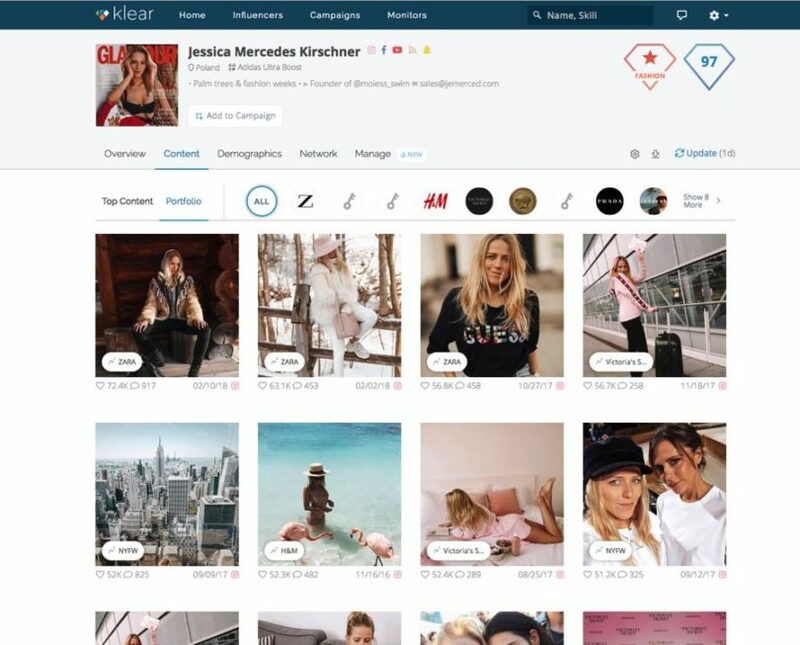 Klear, like so many other influencer marketing platforms, began life as something that wasn’t an influencer marketing tool, largely because it pre-dated influencer marketing by a couple of years. Founded by three brothers—Eytan, Guy, and Noam Avigdor—the company/service was named Twtrland, which sounds more like a particularly terrifying episode of Black Mirror. Instead of some dystopian virtual amusement park where thrill-seekers are trolled and insulted while they just try and enjoy a roller coaster, Twtrland was an analytics platform designed to provide more insights into Twitter users than Twitter itself could provide. Still, even though influencer marketing hadn’t been named, or codified into a standard practice, Twtrland had all the makings of a tool that could help businesses strategise their social marketing strategies on Twitter. Offering insights into hundreds of million accounts, Twtrland offered tons of data on users’ posting habits, their popularity, and demographics on their followers. The value of this wasn’t clear (pun intended) at the time of its launch. Guy Avigdor was the brother who got the ball rolling with Twtrland, which he created to satisfy a “personal need to understand people on Twitter,” a motivating factor I think we can all relate to. But even the press about it at the time wasn’t quite clear on its use. A 2012 article on TechCrunch described it as a “simple way to figure out whether or not you should follow” certain users. As Twtrland’s database of users began to grow, brands started catching on to its usefulness as a way to discover influential users and learn about their audiences. 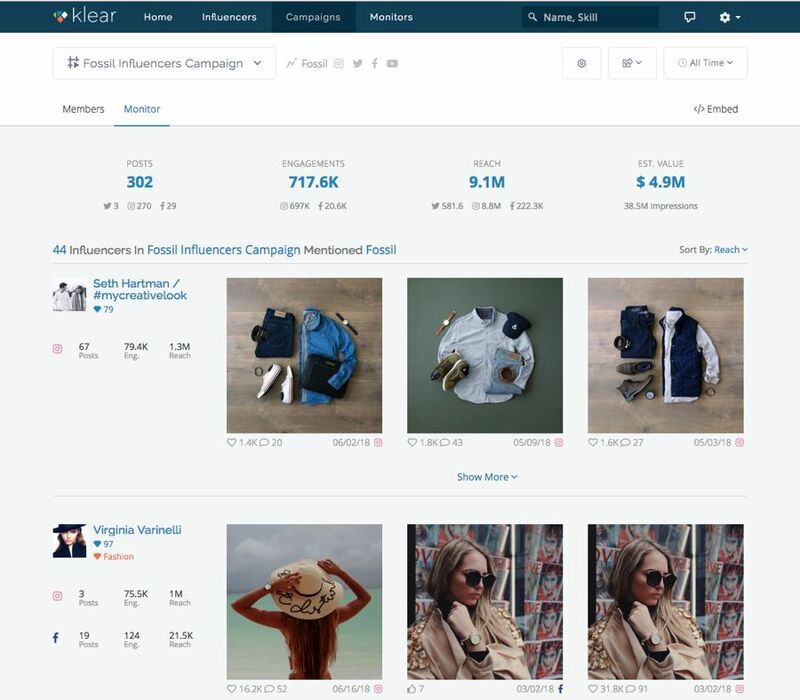 Meanwhile, influencer marketing took off as a practice and became an industry, and Instagram emerged as the leading platform for social media marketing. By 2015, the brothers Avigdor had spent three years fine tuning their algorithms for data collection and analysis and expanded out to include Instagram and Facebook. 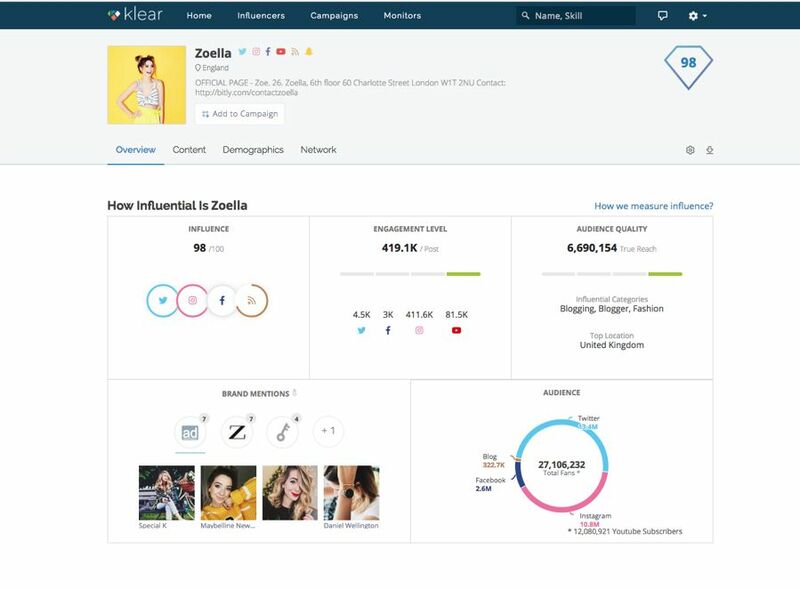 They rebranded and became Klear, the name implying that the answers to all your influencer-related questions would become clear. Unless your question is, “Why did they spell it with a K?” That will remain unknown. 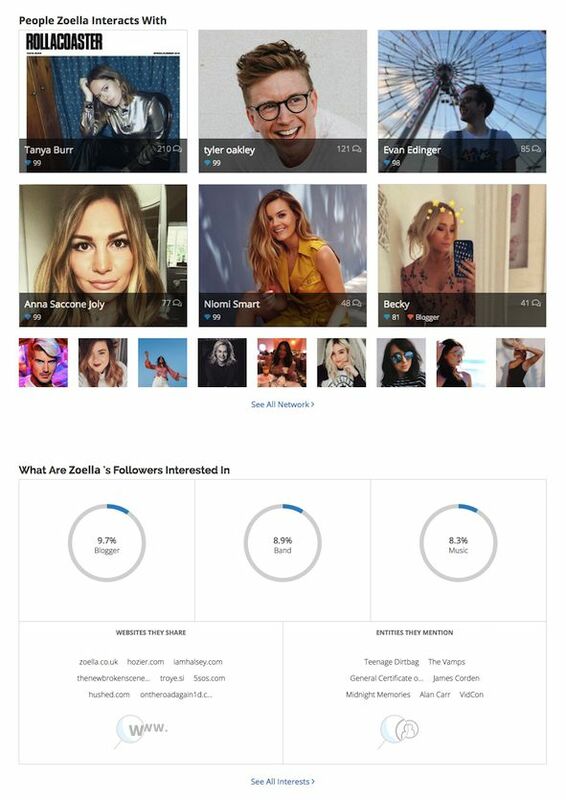 What will become known, however, is just about anything you’d want to know about the 900 million influencers they’ve got sitting in their database. 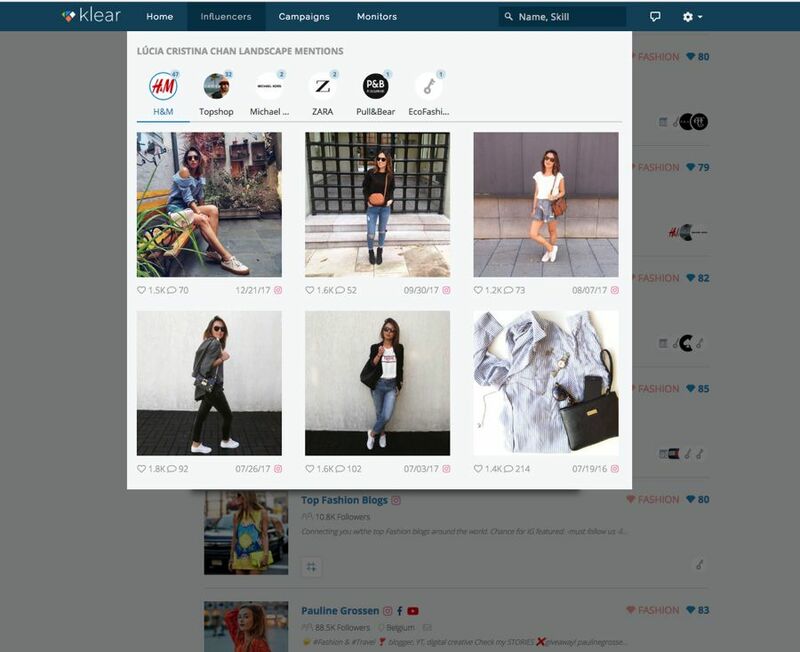 Using sophisticated algorithms and AI, Klear divides these influencers into over 60,000 topic categories and offers deep analytics about their audiences’ demo- and psychographics. 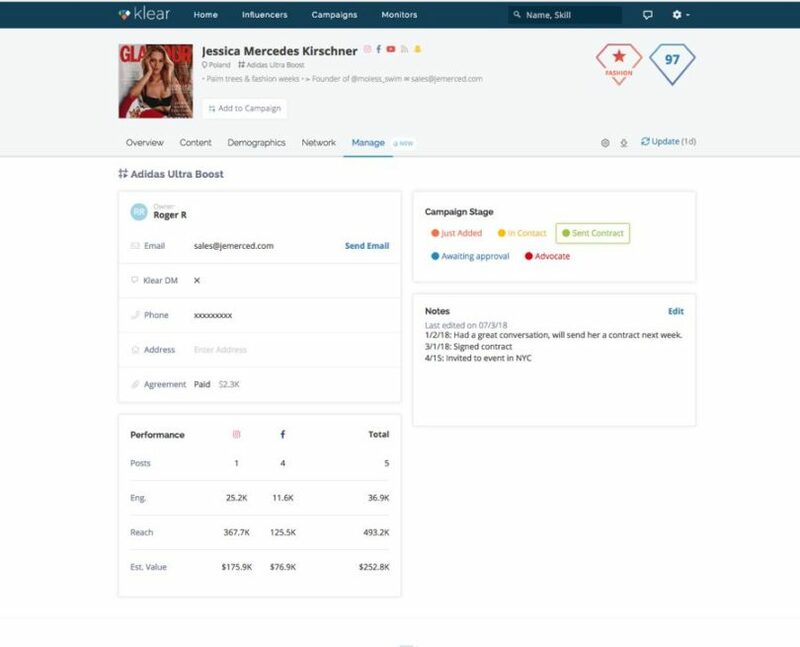 In the recent past, they’ve added campaign management and tracking, along with some basic listening tools to monitor competitors. The ultimate goal is for an entirely end-to-end experience, though right now it’s the data and analytics that are the real standouts. This makes sense, given Klear’s roots as a Twitter analytics tool. While the newer features don’t necessarily measure up to the discovery and analytics tools, this doesn’t necessarily pose a problem for acquiring new customers, as we’ll soon see. 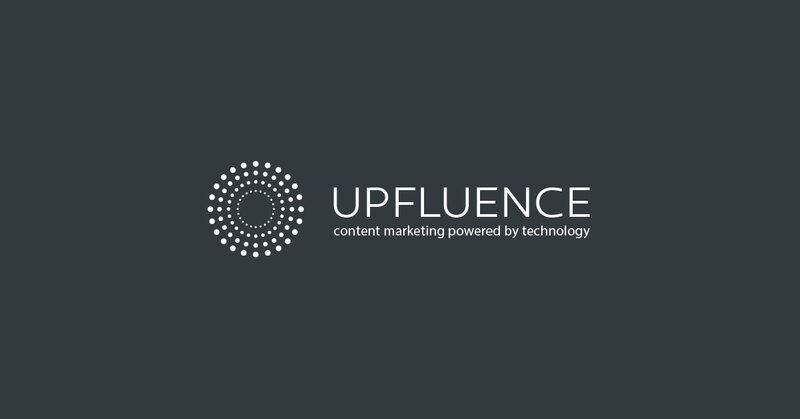 As Avigdor (Guy, that is) told TechCrunch at the time of their rebranding, he saw two groups as ideal target customers: big companies already using established management software but needing improved analytics; small and medium sized companies who aren’t using any platform at all for their influencer marketing. This is a great strategy, and should provide insight into the costs of accessing Klear. The monthly subscription fee is one data point that just isn’t made clear, so we’ll have to assume—based on Avigdor’s target market—that it’s somewhere in between Very Expensive and Suspiciously Cheap. Klear also offers a plan for startups with less than 20 employees (and which aren’t an agency) at a discounted rate. Interestingly, one of the most interesting features of Klear is the same one that Guy Avigdor himself downplayed during his demo of the platform: the “Monitors” section. 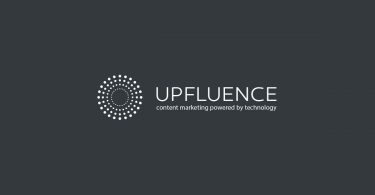 It’s a hybrid social listening/analytics tool, which brands can use in a few ways. First, it’s an efficient and effective tool for researching competitors. You can add their social accounts to unlock quite a bit of useful information. Find out how you compare in terms of mentions, engagement, and follower growth. 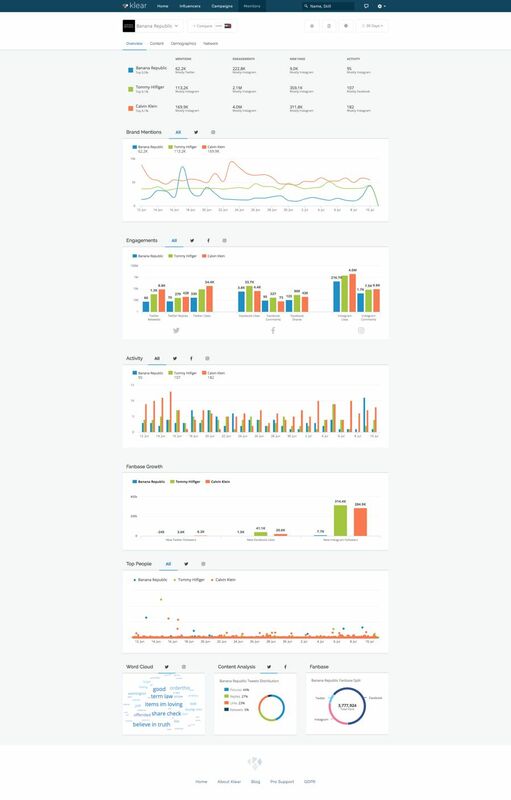 You’ll get the totals of each in a summary across all channels, and the easy-to-read graphs that visualise the data break it down even more, showing the specific type of engagement for each platform. You’ll see what kind of content is being posted in their name (meaning both owned and earned posts). You can find out who’s mentioning them and learn more about those people. You can dig into the followers of these accounts to find out which people and keywords they’re mentioning, too, a great way to learn more about your target audience’s interests. Any of these monitors can be pointed at your own account, as well. Apart from accounts, monitors can be created for hashtags so you can view any content with those tags and stay on top of trends. But more impressive than this, the monitors you set up teach the algorithms behind the scenes what kind of accounts and content are relevant to your brand. This allows the AI to “understand” your brand, and the team at Klear will set up many of these monitors for your company as part of the onboarding process to jumpstart the machine learning. The effect of this is seen in Klear’s discovery tool, which will prioritise the search results most relevant to your brand. If they’ve mentioned competitor or related accounts, you’ll see that by default in your search results, in the bottom right of each listing and it’s a matter of one tap to see the content being referenced. You can also further filter your searches by any of the monitors you’ve set up, so you can see only those accounts actively talking about the things that play to your audience. Even if you haven’t previously set it up, you can do it on the fly and results will start showing up in seconds. 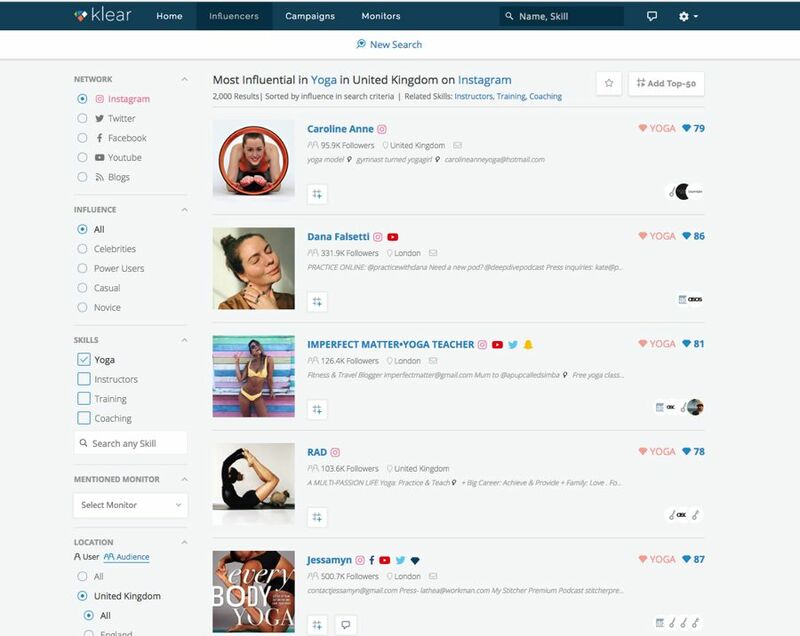 I can kind of understand why Avigdor didn’t spend as much time showing off this feature of Klear as he did with the search function, influencer profiles, and campaign management. 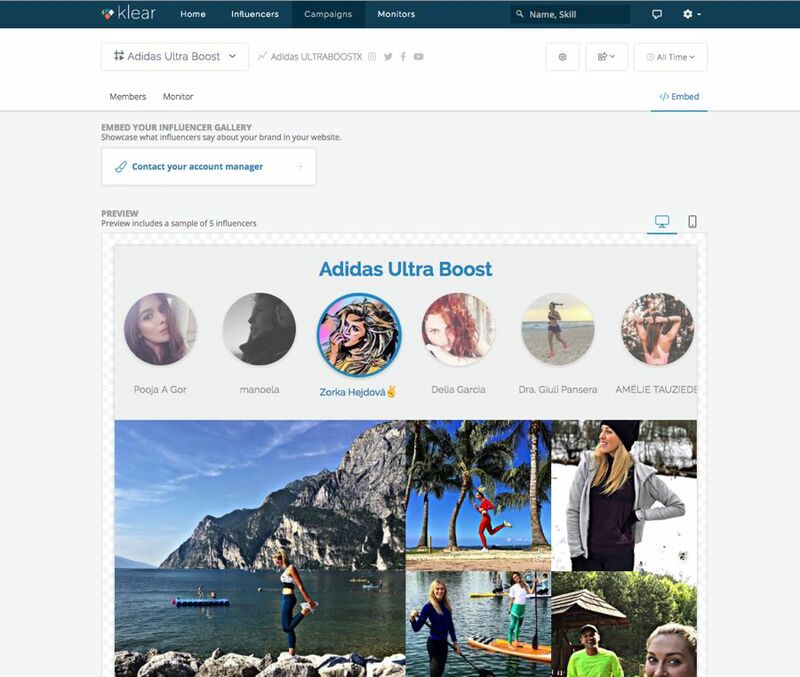 The platform’s bread and butter is its analytics—with an insane amount of influencer profiles indexed, and the billions of data points associated with all them, brands are able to find the most relevant content creators with ideal audiences. They’re able to understand them to the point they can craft campaigns that will deliberately push all the right buttons to inspire and engagements and conversions. The monitors play directly into all this, though, giving brands the kind of contextual data they need to accomplish these goals. They also can play a pretty huge part in discovery, since they allow you to find relevant results without spending time having to filter results again and again. This becomes especially important when you notice that Klear doesn’t offer too many ways to filter results—but don’t read that as offering too few options for filtering. 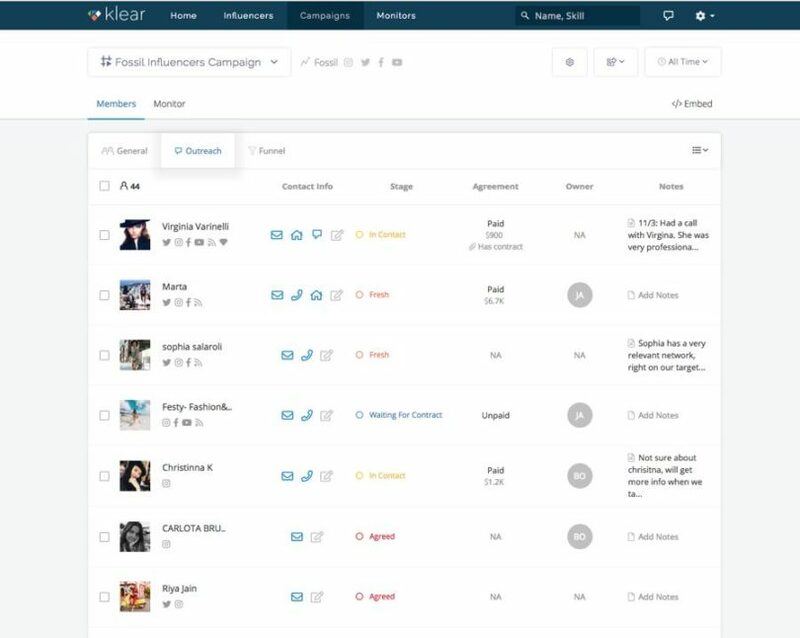 Having seen discovery tools that offer you more than 30, 40, or even 50 ways to refine your searches, I can say that Klear will show you as good or better results with only 12. 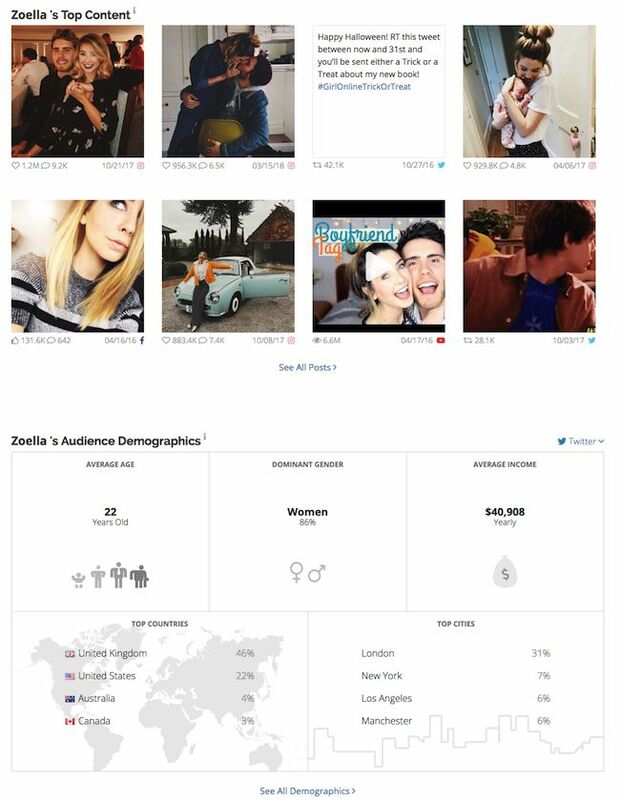 Filter by social channel, audience size, skills (chosen from the 60,000 categories the AI has organised them into), mentioned monitors, location, influencer gender, audience gender, and audience age are the big ones to note. 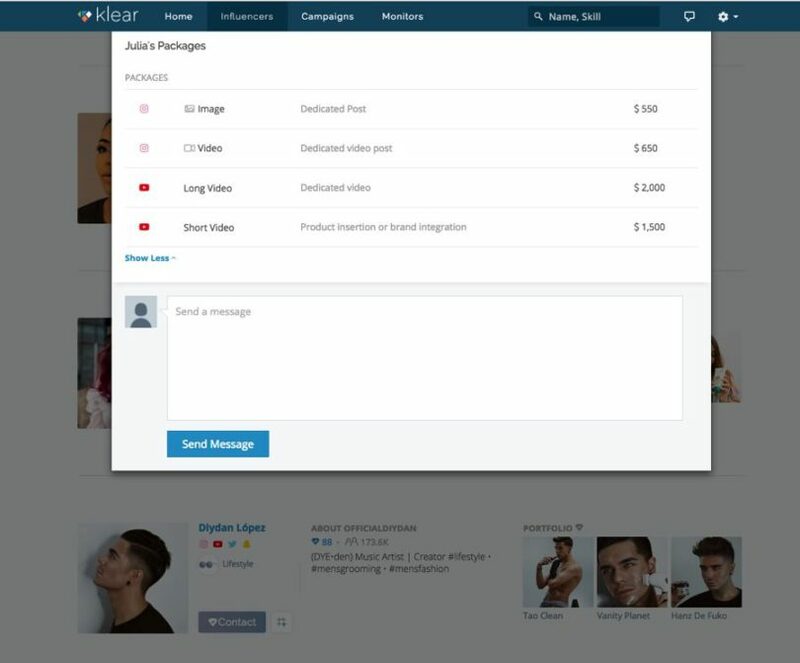 Normally, we’d insist on the ability to filter by audience interests, as well, but with Klear’s initial setup (as mentioned above) the psychographic makeup of the audience is already taken into account by default. This is great for brands, who won’t have to constantly enter the same search criteria everytime they want to find someone new. Once you’re presented with your search results, you can start diving deeper into each influencer and find out more about them. You’re presented with an overview of their standard social metrics that go deeper than the standard in places. You aren’t shown an engagement rate; you’re shown an engagement level, which gives you an overall plain language assessment (it’s “Average,” or “Outstanding,” for example) followed by real numbers showing the average for each engagement type, on each social channel. Like other platforms, you’ll see an overall influence score calculated relative to other, similar accounts, but you’ll also see a score for each social channel. 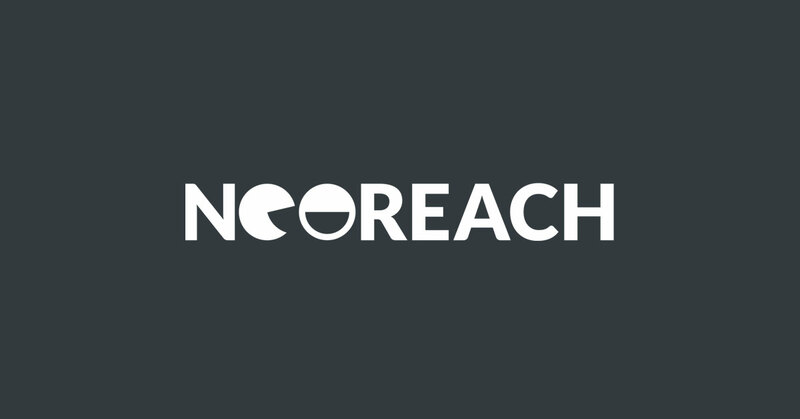 And while most of Klear’s competitors will tell you the reach of the audience, here you’ll be able to see the “True Reach”—a number the algorithm determines to be realistic based on the years of historical data they’ve got for every social profile on the platform. 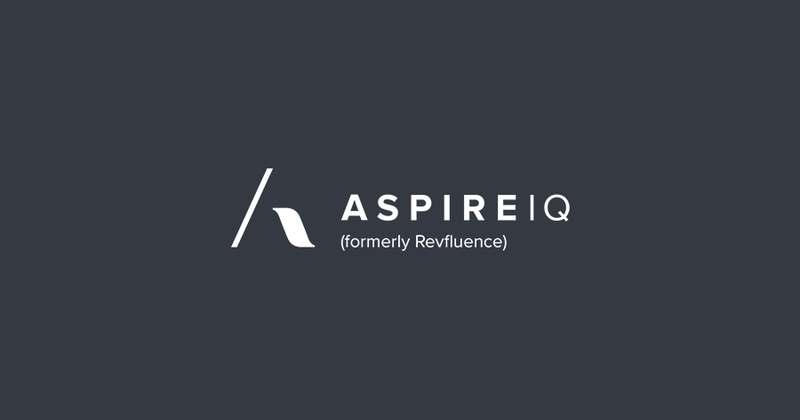 There are, of course, plenty of insights into audience demographics and psychographics, as well as insights into any other brands they’ve worked with or mentioned organically, and any notable connections they have with other influential users. This doesn’t even cover half of what the influencer profiles have to offer, but we’ll spare you the boredom of having to read another list of features and data points. The only area where Klear doesn’t excel is in its management features, but that doesn’t mean they aren’t useful. Campaign management and tracking is easy, functional, and competently implemented here, but they aren’t breaking any new ground. And this is where Guy Avigdor’s assessment of his target audience makes a lot of sense. 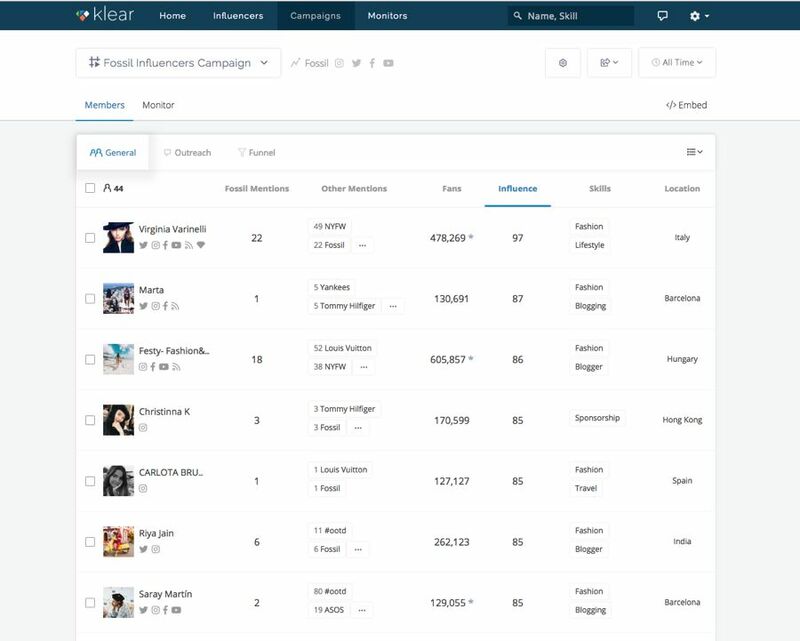 The power and ease of the analytics and discovery is overwhelmingly compelling—large companies that are already effectively managing their campaigns with software will still want to tap into what Klear has to offer. 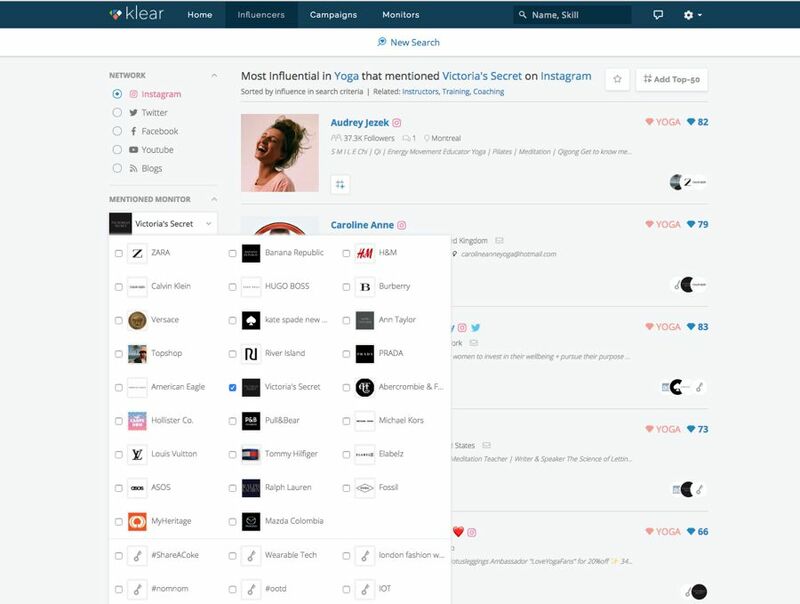 And smaller companies that are just starting out, looking for a platform, will be better off for having those management features available to them while capitalising on Klear’s core strengths. When we first started reviewing platforms for this website, one of the more consistent criticisms we’d direct at our subjects was a lack of data. 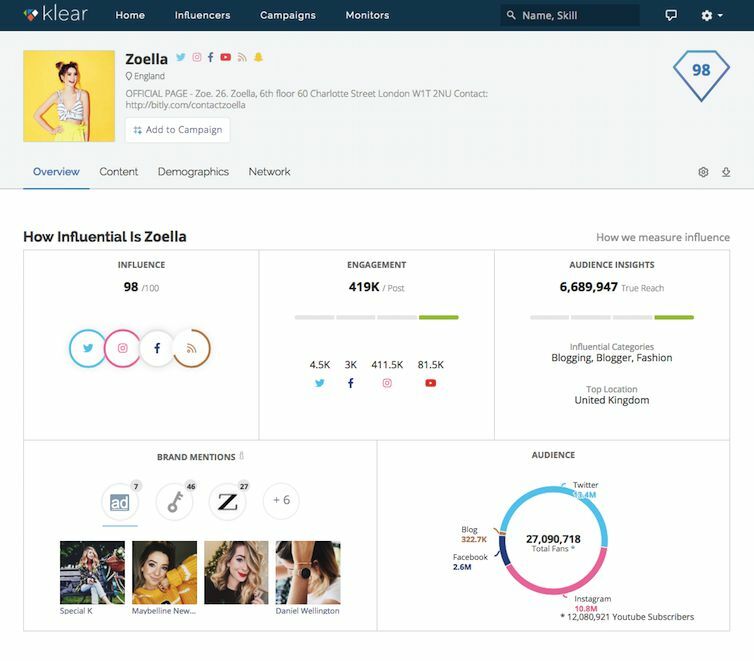 There was a time when the focus of an influencer marketing platform was simply connecting brands and creators-with-large-followings on a large scale. Overtime, many of these earlier platforms started adding more data and insights, as people realised they needed a better understanding of who they were going to work with (and who, exactly, their audiences were). 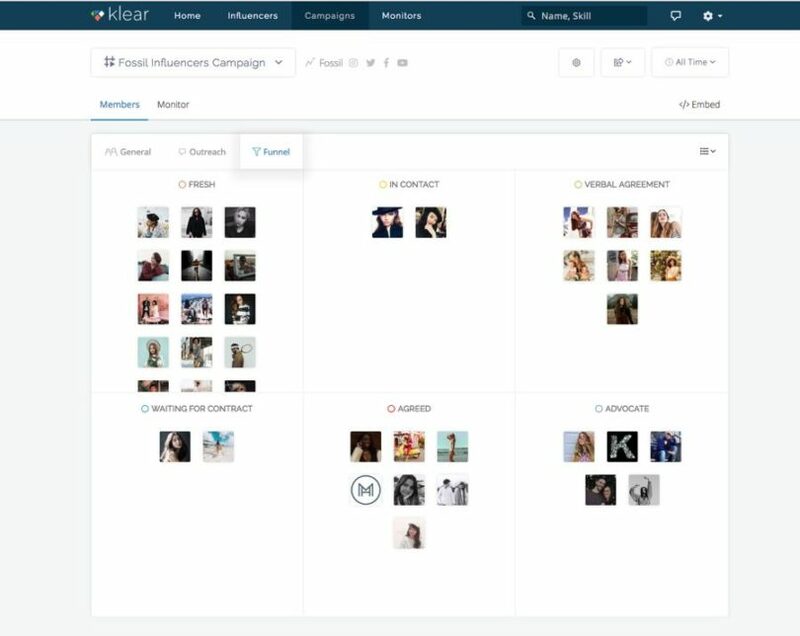 While all this was going on, Klear was focused on analytics, quietly harvesting data from social networks and building a huge database of influencers. That they’re just getting into things like managing campaigns at scale doesn’t mean they’re playing catch up. Klear is a winner because they’re ahead of the game on many levels: its interface is dynamic, easy to look at, and responsive; the data they offer is as robust and deep as you can possibly get at this point; the “Monitors” feature is an amazing research tool in its own right, but also enhances discovery; that enhancement means influencer discovery manages to somehow be quick, painless, and accurate despite having an abundance of choice available on the platform. When you stop and consider all that it can do, the decision to try it out should become clear.